Duncan Plumbing is devoted to supplying Soquel residents and firms with timely, well-mannered, and talented care. Repairing any plumbing malfunction should generally be taken care of quicker rather than later and our team of leaders in the plumbing industry is perfect for the job! Especially during a plumbing emergency, time is of the essence and it is nice to know there will be someone there to help when you really need it. When it comes to getting the job done correctly, no one compares to Duncan Plumbing. 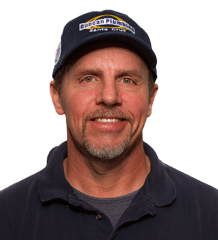 As the home of menu-pricing, our total commitment to your satisfaction and dedication to doing the task right the first time has made us a top-notch plumbing firm in Soquel. Regardless whether you need a house or industrial plumbing, contact Duncan Plumbing! Let the Reliable Plumbers at Duncan Plumbing Make Your Obstacles History. For many years, the residents of Soquel have relied on us with all of their plumbing needs. From simple fixes fully remodeling a kitchen or bathroom, we have the expertise and skillful staff to fix any situation. Plumbing is one of those things that should only be performed by a specialist, errors are not only enormously costly to correct but can also create health hazards over a period of time. Let the respectable plumbers at Duncan Plumbing make your hassles history! Are you looking to re-pipe with copper or PEX? Do you need pipes located or video inspected? Or, perhaps you just have a slow or stopped up drain? Our most important goal at Duncan Plumbing is to bring resolution to the challenges you have, however sizeable or marginal. Our Team Is Skilled at Working on All Types of Drain and Sewer Line Hassles. 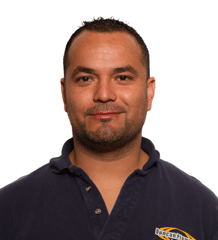 As a premier plumbing company in Soquel, Duncan plumbing service manages various types of plumbing jobs. They flow less quickly as soap and food grime form on the inner walls of the pipes and at some point cause interruption. Our trained plumbers will break through the blockage and take out any and all particles. Our team of highly-trained plumbers will unclog your drain, map out a maintenance solution, and provide suggestions for maintaining your drains so as to avoid clogs in the future. The culprit is typically hair and soap formed in the trap and drainpipe. A service specialist will get rid of corrosion, restoring your drains to like new condition. With toothpaste and soap filth. 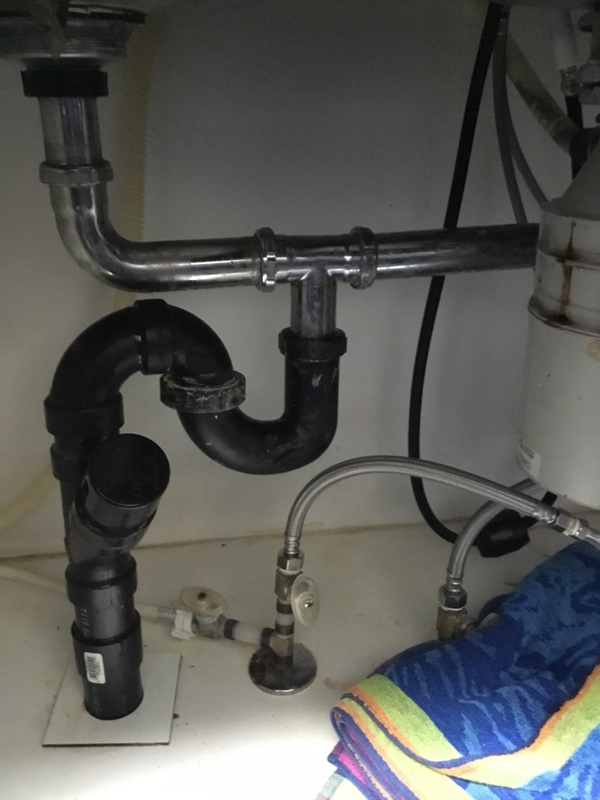 Duncan Plumbing provides a variety of plumbing solutions for the bathroom and sink drains are possibly one of the more normal issues we solve. We will get rid of the plug efficiently so you can go about your day. Toilet paper in addition to the occasional kid’s toy. Duncan Plumbing can resolve the challenge with a tool that sends a spinning cable into the toilet drain. The cable has special coil loaded blades that will actually cut through any obstruction reinstating full drainage and efficient flushing. Additionally, they can be located on patios and driveways. These types of drains include a trap, which should remain filled with water to avoid sewer gas from leeching out. Waste and debris can clog up floor drains but Duncan Plumbing can open them easily to restore better drainage. A good number of downspouts are connected to a storm system, which can get stopped up with leaves and debris. Duncan Plumbing ensures high-quality plumbing products that cleanse downspouts as well as their fastened pipes to minimize the risk of flooding and improve appropriate drainage around your house. Duncan Plumbing has the experience needed to help us find and repair each predicament easily and proficiently. Plumbing obstacles can have a disastrous outcome, putting not only your complete plumbing system but also your home and belongings at risk. When you have water pouring out where it doesn’t belong, it can cause severe damage to your furniture and flooring. If you’ve got a plumbing disaster, contact Duncan Plumbing. We have the training and tools to manage all types of plumbing tragedies in a sensible and qualified style. Waiting to repair a plumbing problem, will lead to more sizable damages to your house and property. The fact is, dragging out the repair will probably even make a plumbing problem a whole lot worse by producing far more devastation to any and all of your pipes or drains. Some main reasons why you would possibly need to contact an emergency plumber involve. Put in basic terms, a plugged up drain is a real inconvenience. But it’s a catastrophe in the case of the clog leading to wastewater to back up, simply because that can cause sewage to fill your home or business. 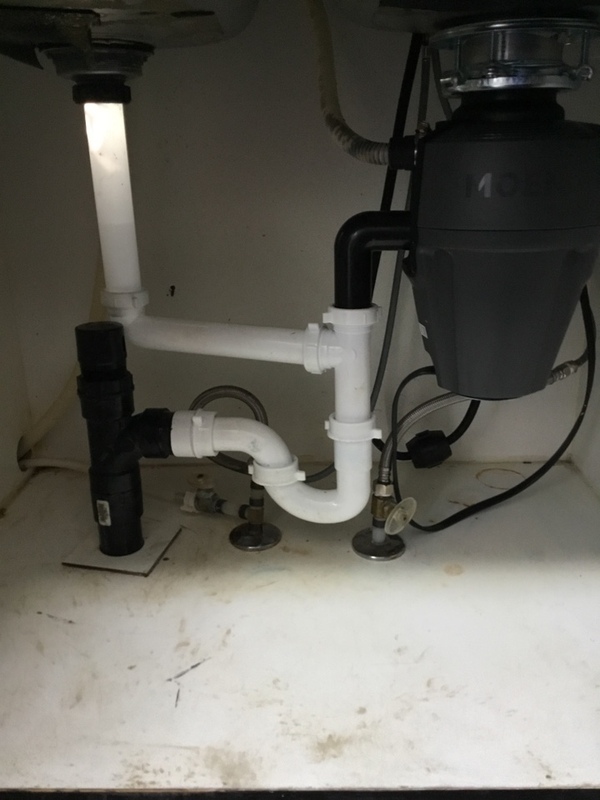 Blockages can easily be a result of your sump pump failing, tree roots growing into the drainage system, and even overflowing or plugged downspouts. Realistically, the toilet is probably the most under-rated, and yet most important commodities in our homes. And we all take it for granted. Until it stops working. Do you have a continuously running toilet? Frequent clogs, overflows, or leaks? If that’s the case than the situation could be too big to do alone. Anytime a congested toilet is causing a plumbing emergency at your house or workplace, call Duncan Plumbing. A busted pipe is a plumbing emergency that could cause serious concerns for your home! Although a burst pipe is an infrequent happening, the situations that cause them are typical. A pipe can burst simply because of protruding tree roots. When trees get bigger, their roots get bigger also. The roots will merge into the pipes and the end result is the pipes cracking and eventually bursting open. Also, a burst pipe could stem from abnormal pressure building up due to jammed up pipes. Regardless of what is causing a burst pipe, once it arises you will definitely want immediate assistance. Duncan Plumbing is a Diamond Certified Plumbing Company who is dedicated to providing Soquel residents and businesses with prompt, courteous and professional service. As a leader in the most modern plumbing technology. Cities are getting more and more populated and neighborhoods are sprouting up all over. With all of this new construction, it is important to protect the investment and not incur damage via routine maintenance. The need for innovative solutions such as trenchless pipe implementation is greater now more than ever. A trenchless approach makes it possible to access pipe systems underground without digging so as to not to destroy structures at the surface such as; landscaping, garages, and decks. Trees are a fantastic addition to your landscaping, their roots, however, are not such a great addition to your pipes. In fact, as a tree grows their roots grow and expand sometimes merging into your water and/or sewer pipes causing irreversible clogs and sometimes triggering the pipes to break from the inside. When a broken pipe necessitates underground access, the best option is a trenchless approach. Trenchless solutions are ideal for replacing, repairing, maintaining and installing all manner of water and/or sewer pipe systems. It used to be that jobs like this required digging a trench using big equipment that would cause major damage to surrounding areas like gardens, patios, and sidewalks. But, now with a “no-dig” approach, these elements can be preserved and untouched while the plumbing maintenance is performed. Call Duncan Plumbing today to discuss how we can help with your water or sewer pipe installation, repair, replacement, or maintenance using a trenchless approach. At Duncan Plumbing we are proficient at installing several types of water heaters. Duncan Plumbing has experience with virtually all forms of residential and commercial water heaters. Our skilled plumbers will take the time to explain your possible choices and discuss the specific pros and cons for each. 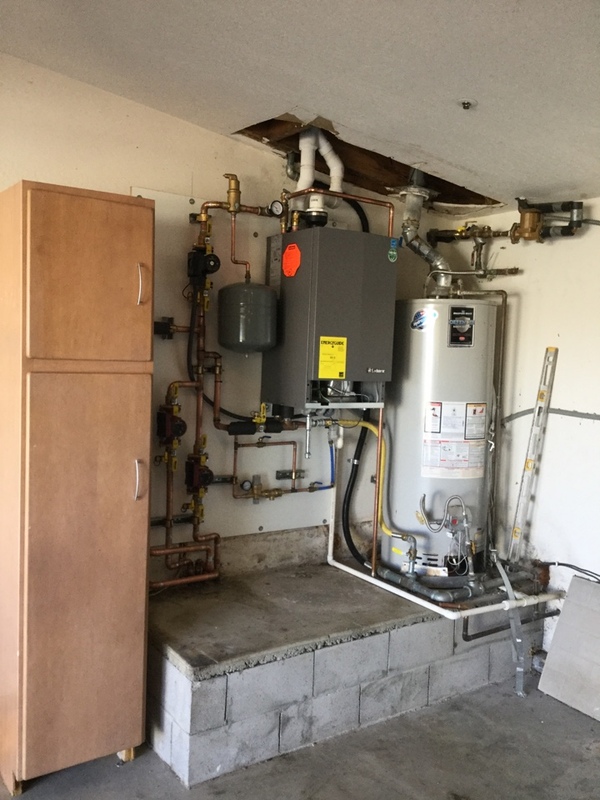 Our number one priority is, regardless of which type of water heater you decide to have us install, you will be 100% satisfied. This is frequently the most affordable and most reliable option and is the typical choice for residential needs. The drawbacks to these are increased operating expense and wasted space. This option is additionally known as “on-demand” or “instant” water heaters. These names, however, are misleading because they insinuate that as soon as your faucet is turned on – the water will be hot. This is often not the case. Tankless water heaters are more highly-priced to set up, but save space in your home and have lesser working fees. These water heaters are up to 97% efficient, they supply a lot of hot water and they have the most inexpensive operating costs. Additionally, they require minor amounts of maintenance and repair and will normally last the lifetime of your residence. 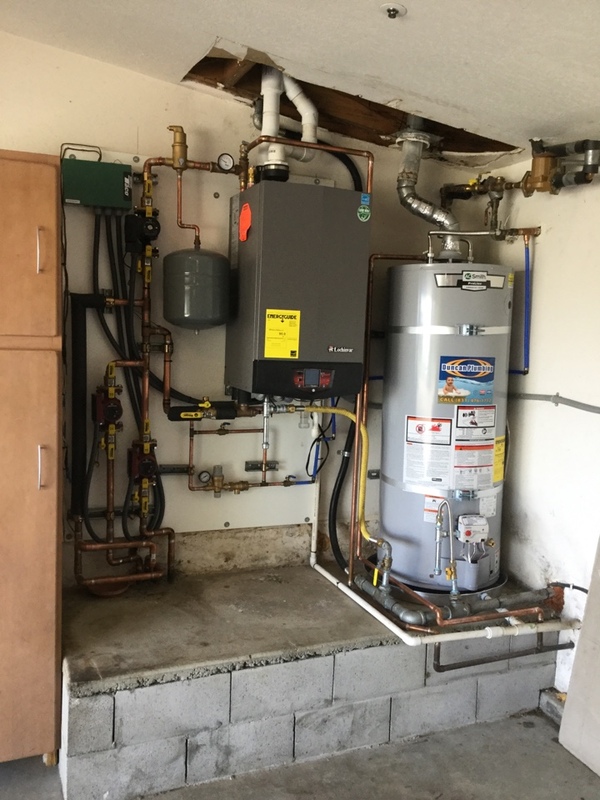 While the initial investment is significantly more than that of a standard water heater – the long-term investment is by far a better one as these water heaters can be considered for a $1500 credit on your taxes. This is a cost-effective, eco-conscious answer. The VELUX solar water heater system comes with a 5-year promise, and, as a VELUX partner, Duncan Plumbing is an advanced leader in this high-efficiency option. 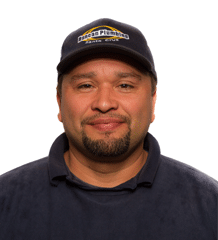 Eric Smith improves our lives every time he comes over to address plumbing & heating issues. Great experience with Eric Smith. Eric Smith of Duncan Plumbing is a wonderful man, an excellent plumber and problem solver. Had a toilet that was backed way down the pipe. 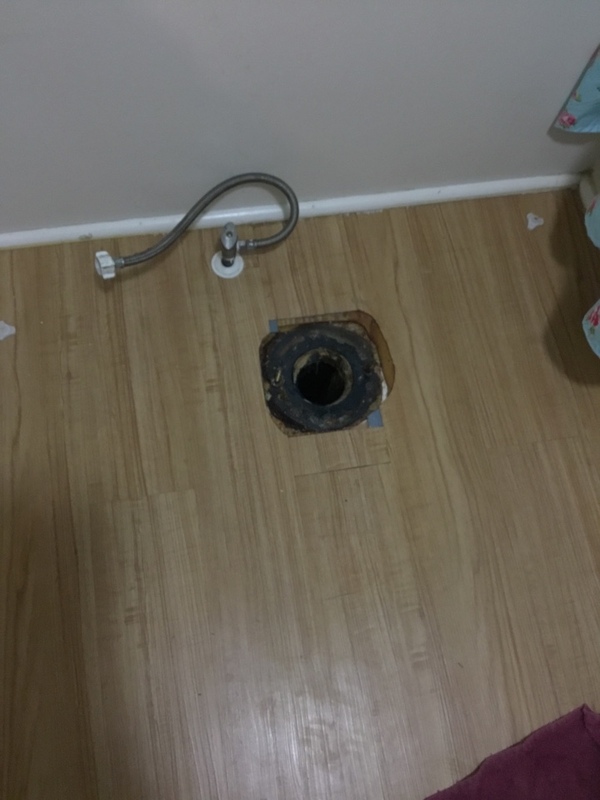 The two plumbers who arrived in less than 2 hours after I called were knowledgeable and efficiently cleaned and repaired the pipe, including replacing part of it. Needed a new shower valve. Nui and Daniel were prompt, responsive and efficient. It turned out to be a big and rather complicated job, but I was expecting that. They had to tear into the back wall of my bedroom closet and replace pipe under the house. All in all, a very good experience and I love my new shower! Tough job but Duncan plumbers showed flexibility and initiative to overcome obstacles. Nice job! Great job. Cost is high but not better alternative. Got me! Replaced thermostats and pump controller for hydronic heating system. 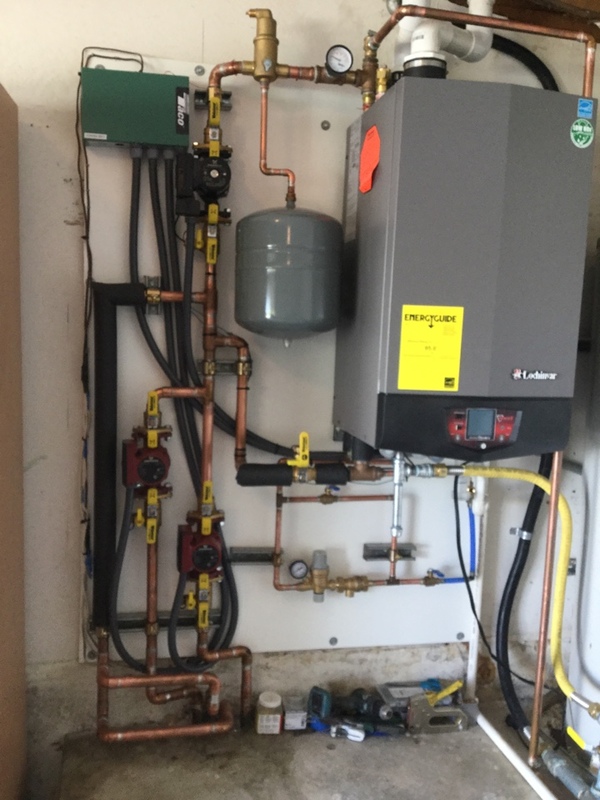 Installed a new boiler for the radiant floor heat.